Losing a phone is almost as bad as your house burning down. Imagine losing all of your family pictures, important documents, every conversation that is so dear to your heart along with important information regarding internet banking all the way down to your period tracker. It’s gross, but it is important. 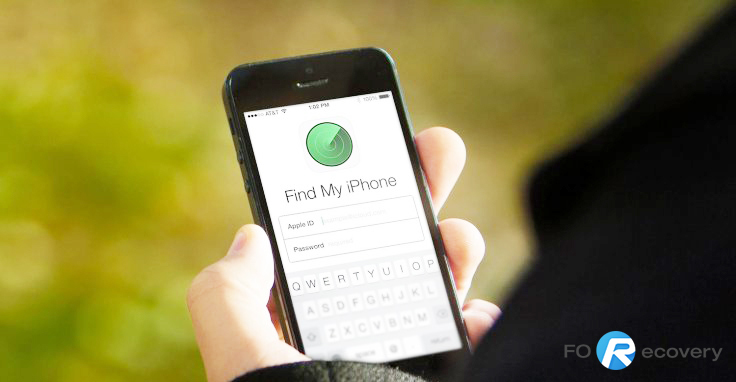 The Find My iPhone app is easy to use and has a 4.76/5 rating based on 6598 reviews. 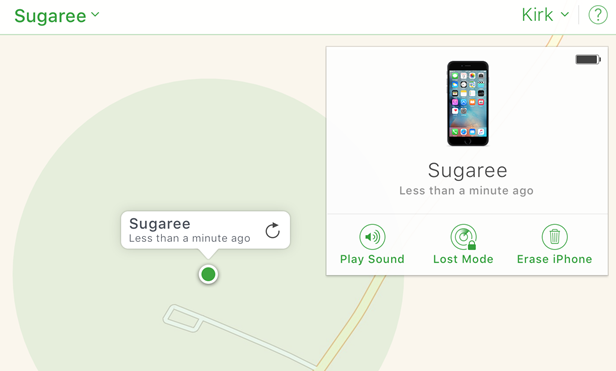 Most of the iPhone users on this website said that the Find My iPhone app is easy to use if the device you are trying to locate is switched on. 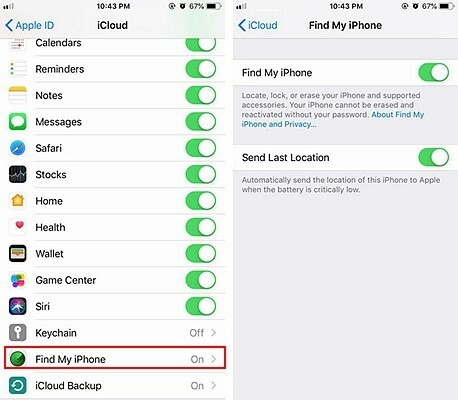 Some of the users commented on the fact that the Find My iPhone app has a function that allows you to make a loud ringing sound on the lost/stolen device, even if the device is on silent. 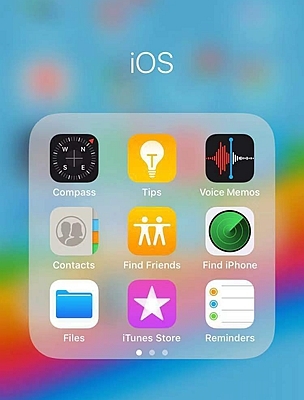 Our scatterbrained iPhone users also mentioned that this app has saved their lives multiple times if they have registered their Apple ID on that specific device. The one couple realised that one of them forgot their iPhone in the taxi on their way to the airport. They could not remember the driver’s name or the number plate and had to do a bit of quick thinking to trace it. Once they switched on the Find My iPhone app, they could tell the taxi company more or less where the phone is located and they could tell the taxi driver to race back in order to give them the phone. There are negative reviews with regard to the fact that the device should be switched on in order to track it or that some of the users do not know how to set up the Find My iPhone app. Using the Find My iPhone app seems quite easy once it is switched on. You have to open your settings app on your iPhone and choose your ‘Apple ID’. Choose the ‘iCloud’ option and scroll down to ‘Find My iPhone’. You then have to tap on the switch button in order to switch on the Find My iPhone feature. Once everything is switched on, you can track your device by using any computer. All you have to do is to open iCloud.com in any web browser. 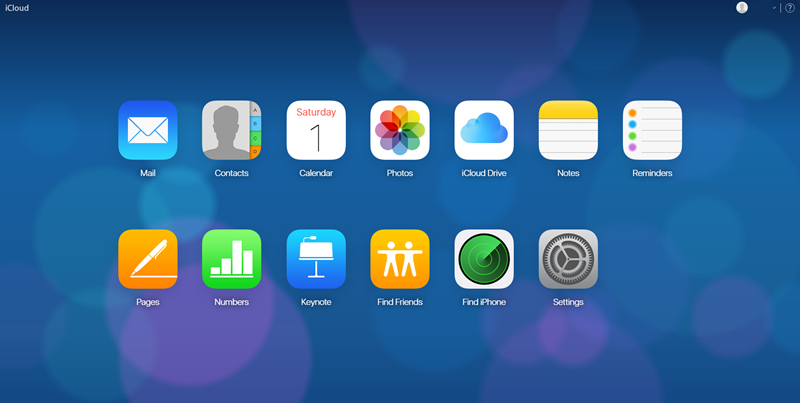 Open up your iCloud account and choose ‘Find iPhone’. You can then log into your Apple account by using your Apple ID and password. You have to choose the option All Devices’ and click on the device you would like to track. With the help of the map provided you can track your device or choose from a list of functions to erase all data, play a sound or display a number that can be phoned to get in touch with the person who has your phone. You can also turn on Lost Mode’ which will prevent anyone from using the banking apps on your phone, while keeping it on for you to track. If it were me I would track my phone and take it back, I doubt that the thief would want to get in touch. If you have not yet enabled the Find My iPhone’ app on your device and it is lost or stolen, luckily you are not completely attached to another object by an inclined plane wrapped helically around an axis. In other words, you are not screwed. 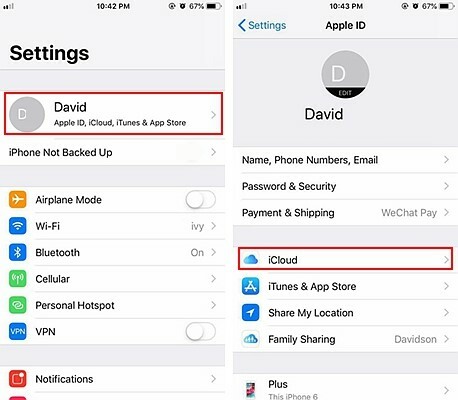 You will not be able to locate your device, yet you will be able to change your Apple ID password to prevent anyone from accessing your device. It would be wise to change your social media accounts’ passwords too. Just to be safe. In the event that your iPhone is stolen, you should report the case to the police. You will be asked for a serial number which the police can use to trace your phone.